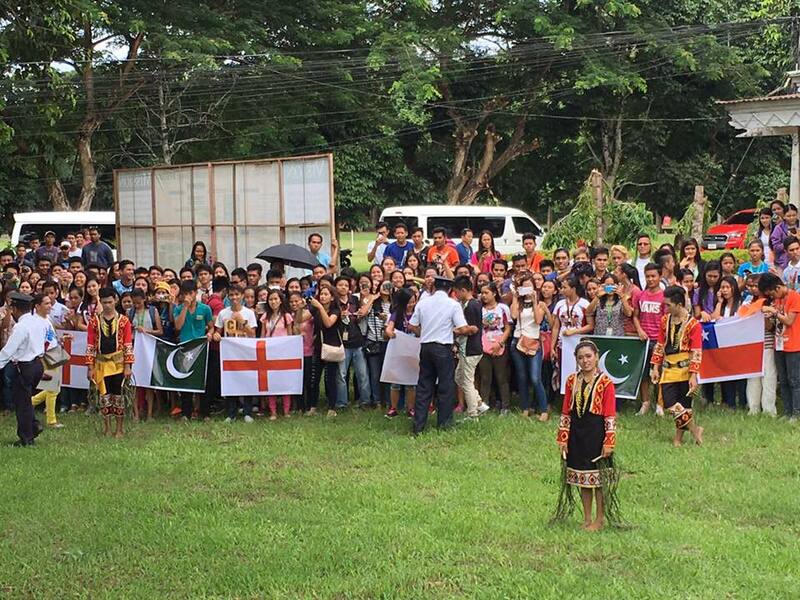 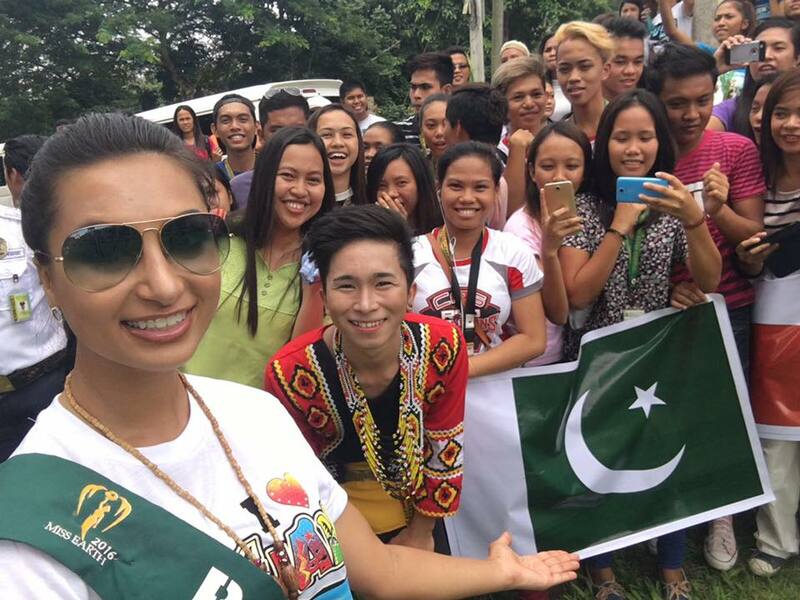 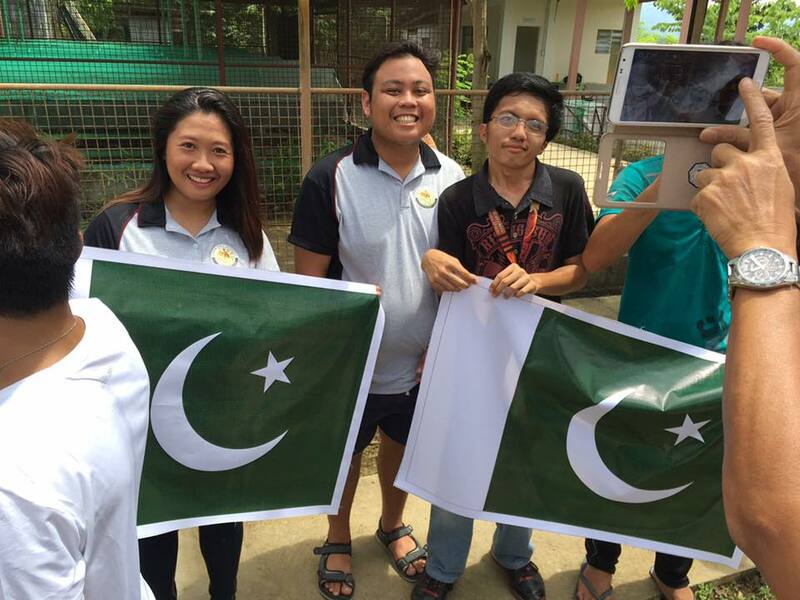 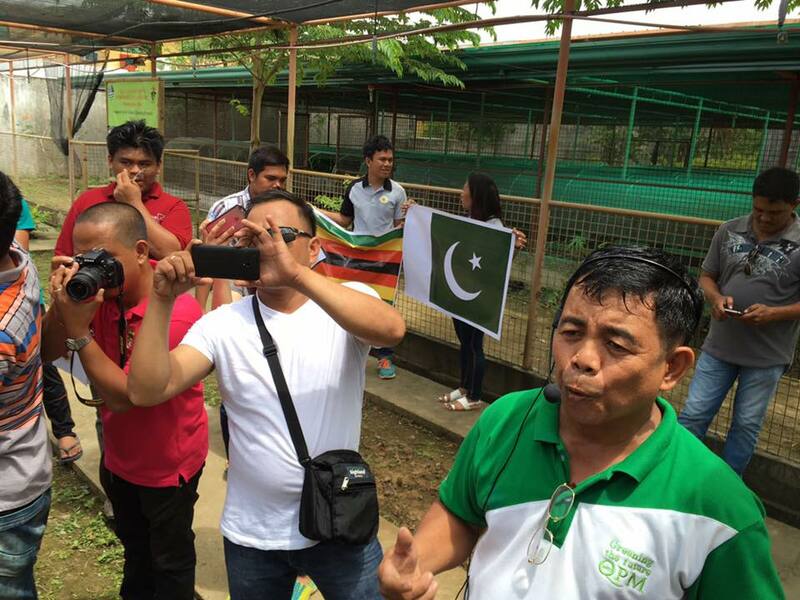 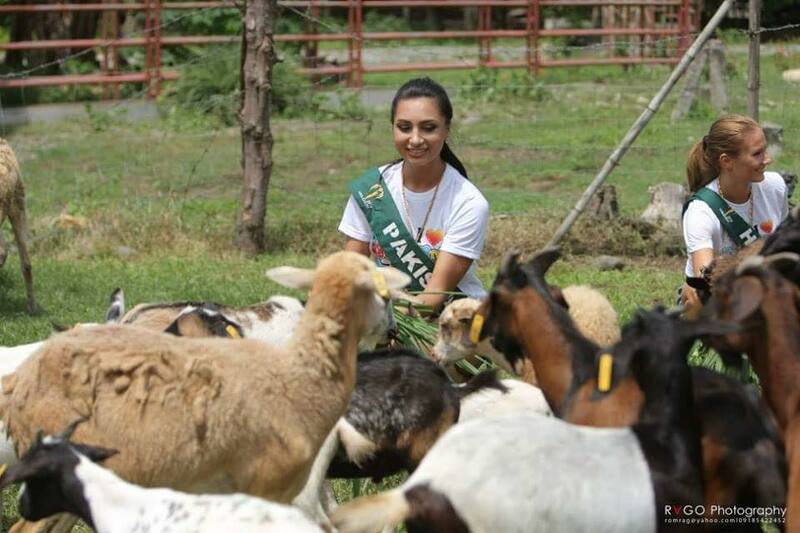 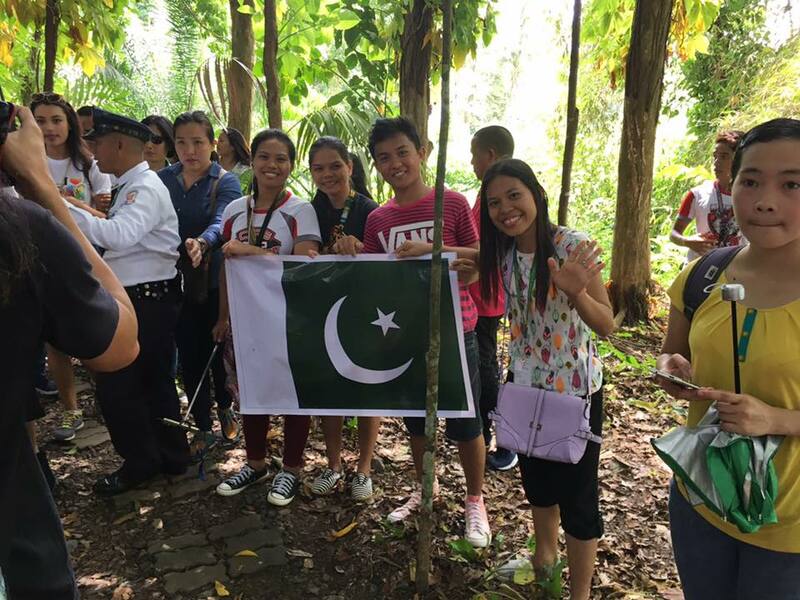 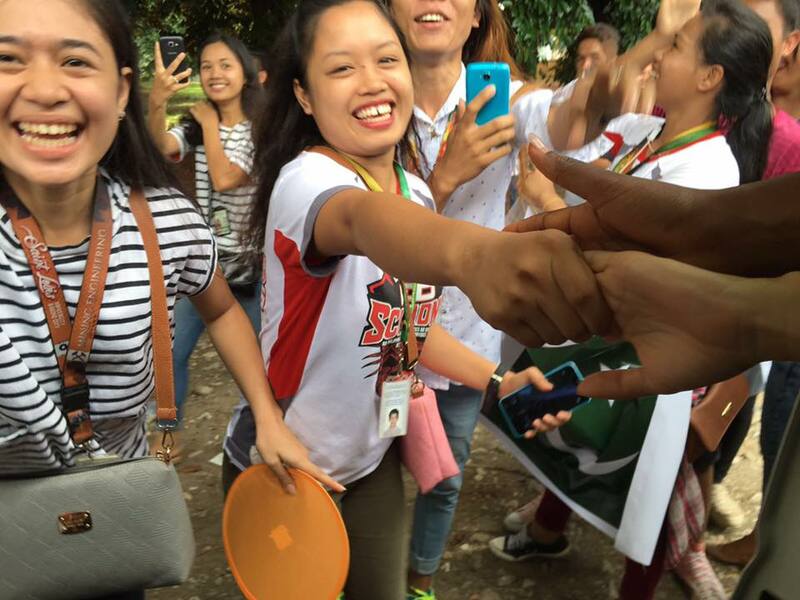 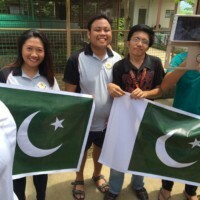 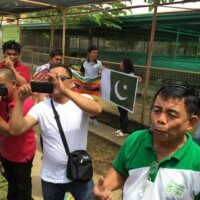 Miss Pakistan Anzhelika Tahir representing Miss Earth Pakistan 2016 in the City of Butuan in Philippines. 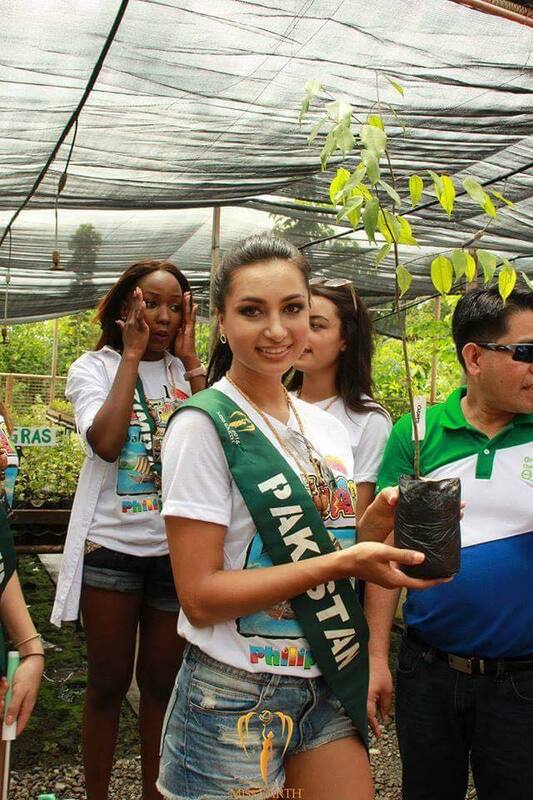 Miss Earth 2016 is taking place in Philippines and Anzhelika Tahir the current Miss Pakistan World is representing Pakistan in the Miss Earth 2016 pageant. 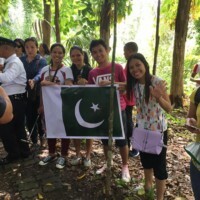 From Sheikhupura, Anzhelika Tahir is half Ukrainian and half Pakistani. 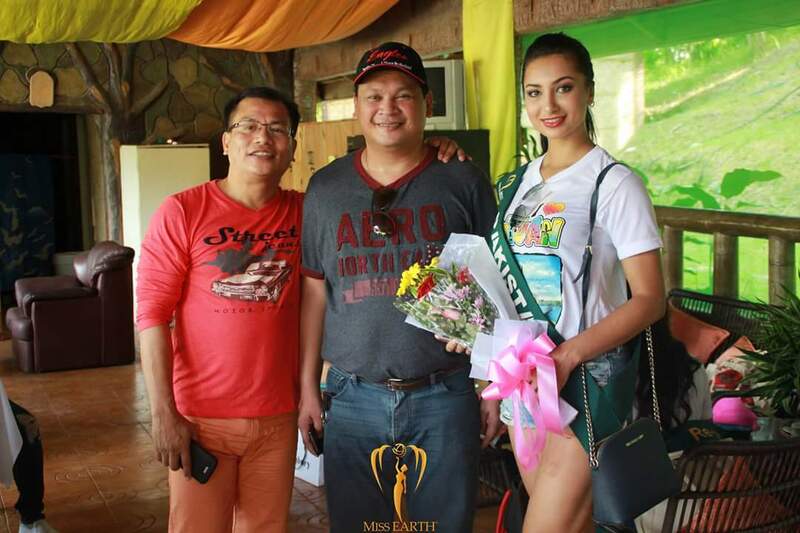 At 5 feet 9 inches in height, and a model like look, Anzhelika Tahir has a better chance of coming in the top 16 category at the Miss Earth 2016 pageant. 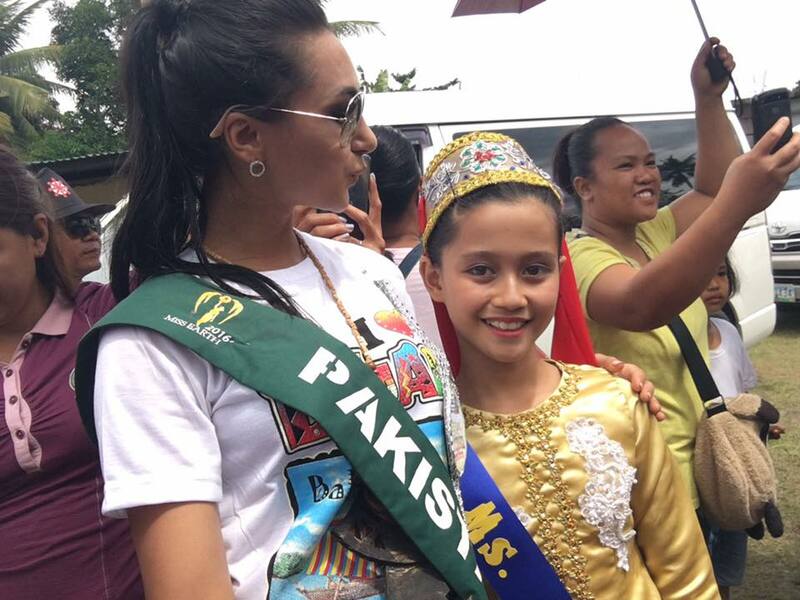 In a statement, Anzhelika Tahir has said that she is so happy to come to the Philippines to represent Pakistan at such a huge pageant. 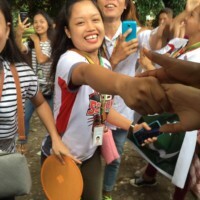 She is excited and hoping to come to the top. 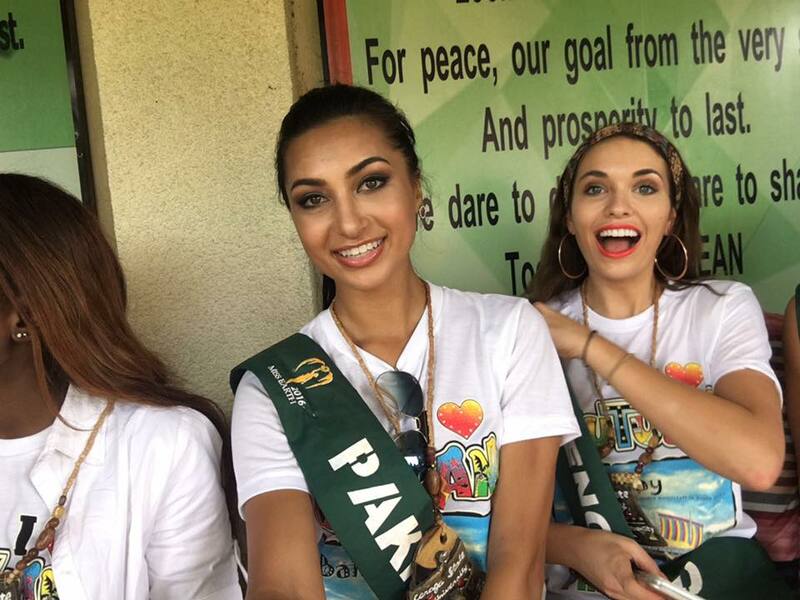 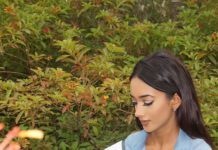 She also has said that she wants the whole of Pakistan to support her representation as Miss Pakistan and hoping to get her country men to support and vote for her.